One of the best preserved medieval castles in Latvia is Krustpils castle - for most part of 20th century it was under the authority of different armies and thus escaped rebuilding and extensive repairs, thus reaching a status of ruins but also preserving the heritage of former centuries. 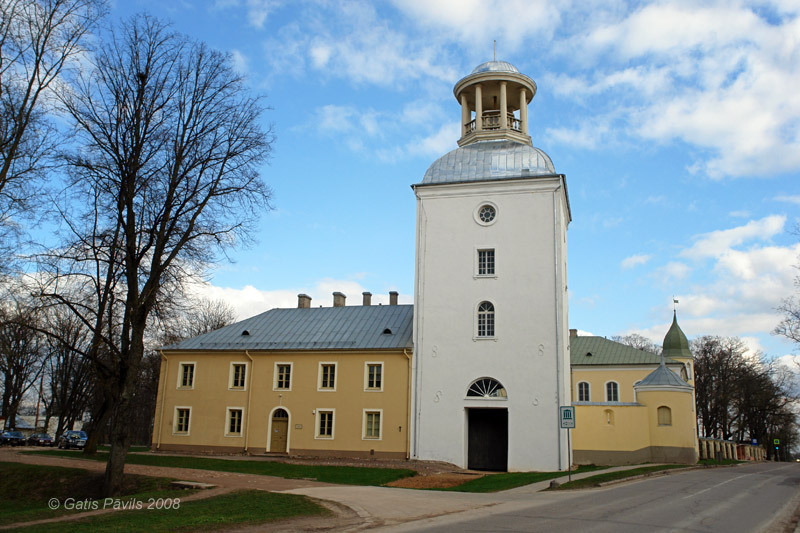 Most likely the castle is built at the end of 13th century as a castle of Riga Archbishopric but in next centuries it was an apple of discord between Livonian order and Riga Archbishopric. At the end of medieval times it became a property of Korff family, obtained Barocco features and in perfect condition survived up to the 20th century. When the castle together with surrounding landscape and buildings will be renewed, Latvia would gain one of its most impressive and interesting complexes of architecture.